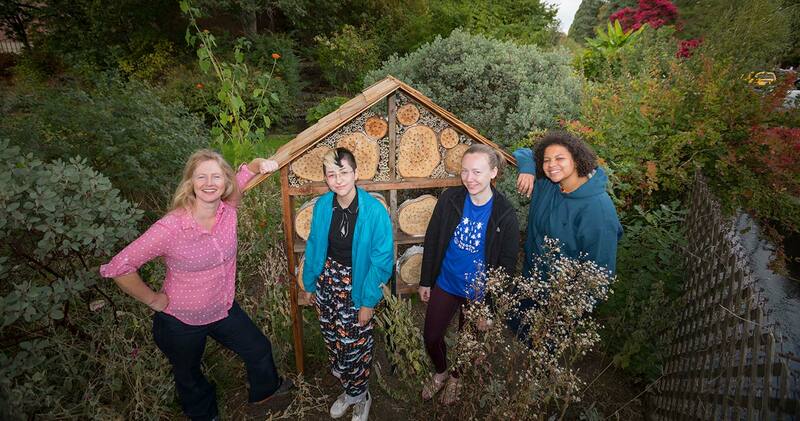 Samantha Coleman ’19 and Annie Jolliff ’19 joined Biology Instructor Briana Lindh to create a “bee hotel” after attending a bee identification training held at Oregon State University in Corvallis. The structure will attract pollinators and provide research opportunities. Photo courtesy of Senior Lecturer in Biology Briana Lindh. 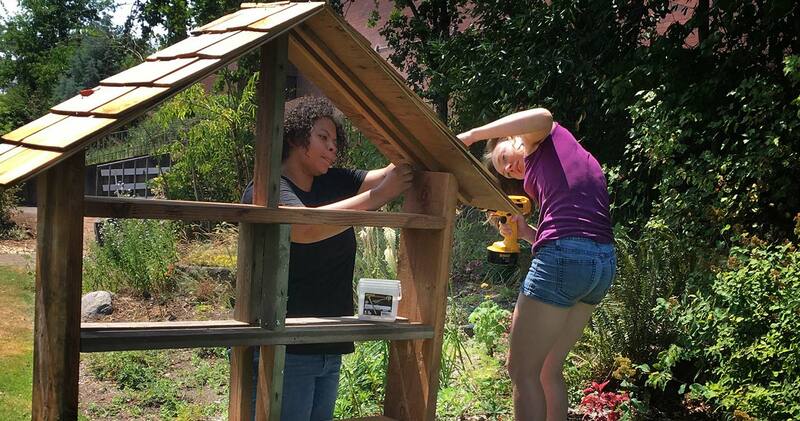 Samantha Coleman ’19 and Annie Jolliff ’19 build the frame of the bee hotel. Photo courtesy of Senior Lecturer in Biology Briana Lindh. Faculty member, students build bee hotel to learn more about the species’ behavior. 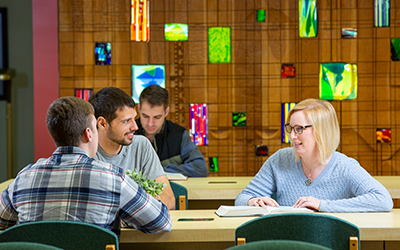 A new “hotel” near the Martha Springer Botanical Garden is causing a buzz on campus — or at least that’s what Willamette students hope. Shaped like a mini house, the 4-foot-wide, 6-foot-tall wooden “bee hotel” is dotted with dozens of drilled holes to shelter insects. Over time, the hotel will attract various bees, particularly Mason bees that will lay their eggs in the nesting holes. Parasitic wasps and beetles will also likely visit. 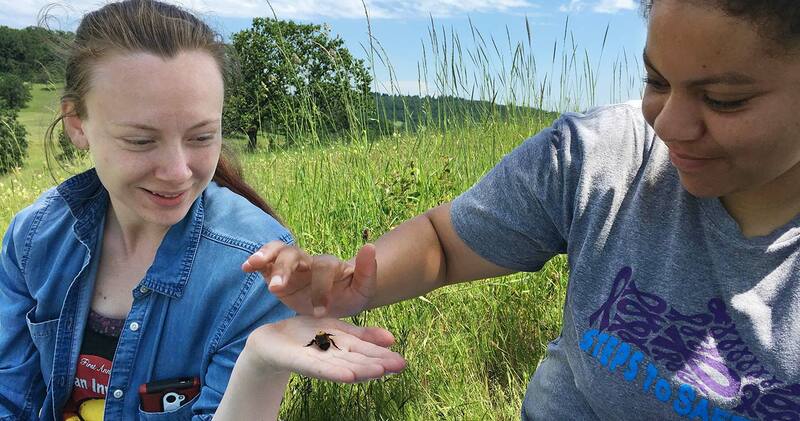 Senior Lecturer in Biology Briana Lindh and students including biology majors Samantha Coleman ’19 and Annie Jolliff ’19 built the hotel in August, partly after being inspired by a bee identification training they attended at Oregon State University in Corvallis. There, they learned about the Oregon Bee Atlas, a four-year initiative that trains volunteers to identify and collect records of native bees across the state. The Willamette bee hotel isn’t part of the Atlas project, but it could provide research opportunities for students — such as comparing the numbers of successful larvae to diseased ones, or studying different kinds of pollen. 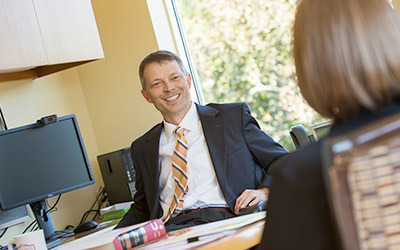 Students’ information-gathering may provide insight into larger questions, too. Knowing what kind of bees are on campus, when they nest and which plants they visit could provide evidence about the impact of climate change. 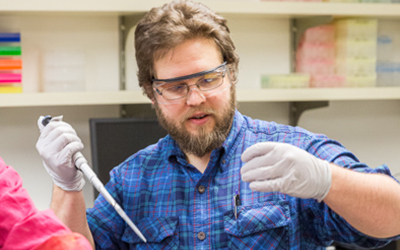 Despite the existence of some 500 bee species in Oregon and growing concern over possible population declines, little research is available on the insects that are critical to human food production and the natural environment. Lindh, Jolliff and Coleman have already worked together on a Science Collaborative Research Program project, “Comparing Bee Communities in Urban and Rural Environments,” they presented this fall at the SCRP symposium. Research aside, the hotel nicely accompanies the botanical garden. Grounds manager Jim Andersen and Anissa Garcia ’20, a psychology and sociology major and garden employee, helped build the structure partly to honor former garden curator Dean Wentworth, who retired in April. Wentworth always tried to plant flowers, like foxgloves, that would attract a variety of bees and it was his goal to make a bee hotel.